Thermbond products are trusted industry-wide for their reliability, fast turnaround and legendary performance. Now, we’re proud to introduce the 7200 Series…an all-new product line that builds upon those characteristics, but offers even more flexibility. Like the ability to place large volumes quickly and install the same bag using nearly any application method—all at a price that fits your needs. 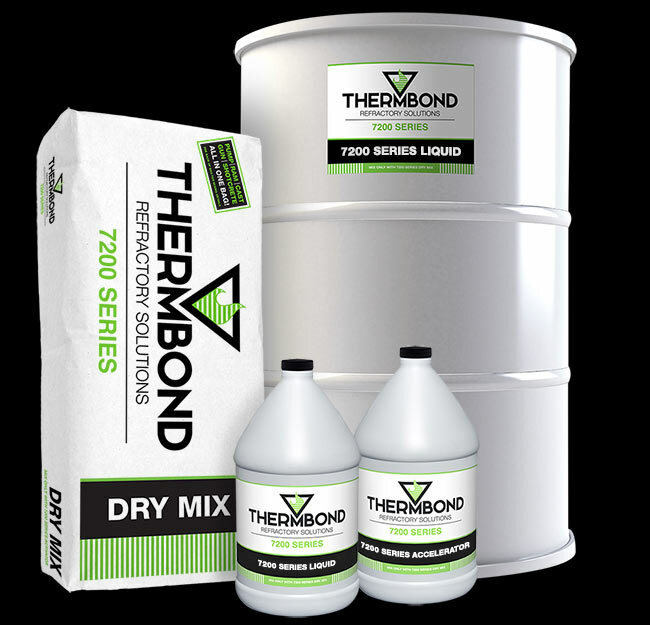 As with all Thermbond products, the 7200 Series is backed by Thermbond’s robust sales and service. It’s time to get the green and go!